PAPOOSE LAKE LOT - What more does one need to say? Only one of the Northwood&apos;s most desirable and sought after lakes! 428 acres, 65&apos; max. depth, crystal clear water, full water recreation and fabulous fishing year around! Prevalent are muskie, northern, large and smallmouth bass, panfish and walleye are common! 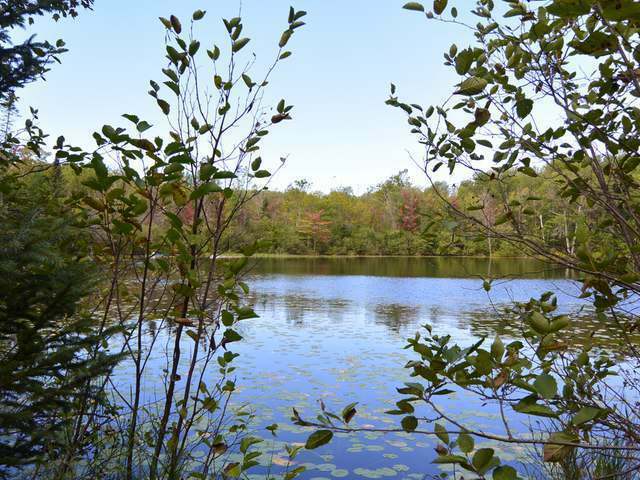 Now is your chance to build your dream home on this wonderful lake with approximately 222&apos; of frontage and three acres. Property has already be perked and ready for your house plans. This perfect corner lot is nestled in a bay. Be sure to check this out!